Most incentive compensation plans don't work because they're badly-designed. 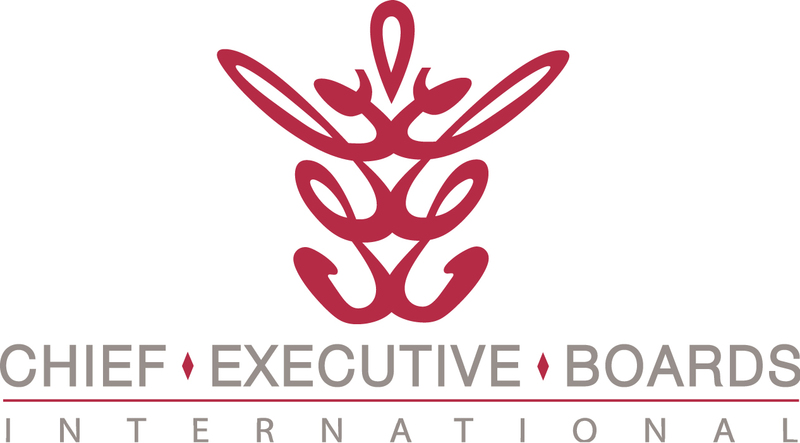 It's a perennial topic among members of Chief Executive Boards International. Occasionally I hear of a plan that's actually working. This is one of those stories. I had a fascinating conversation with my son Scott last week. He's an outlier. He sells big-ticket contracts for a web technology company, and does it really well. The "outlier" part came about as he made a small fortune during high school and college -- enough to finance an 18-month world tour after college -- selling knives for Cutco (full commission). That propelled him substantially up his 10,000 hour experience curve in sales (Haven't read Outliers? Here's a Video Book Review), separating him from the rest of the sales rep pack in two multi-billion dollar companies. Needless to say, we're really proud of both Scott and his career progress. Scott was talking about his sales manager, a person he admires and who, he says, "Analyzes the annual incentive comp plan and helps us focus our efforts on the products and services that maximize our bonuses." What a concept! A sales manager who actually helps his sales guys do well. And a sales manager who realizes that perhaps the comp plan mirrors the company's strategic objectives. If that's not the case, it's the fault of the guy to designed the comp plan. So he helps his sales guys focus on finding and closing the kind of business the company apparently wants. I mentioned a longtime friend of mine, Bob Heller, who told me this story in the 1980s -- just after the earth cooled and before the Internet was invented. Bob was talking about his first day on the job as a telecommunications (read: phone systems) sales rep. The first day on the job his boss said, "Bob, here are some manuals for you to get familiar with our products. After lunch, I'll go over the company's objectives and explain the incentive compensation plan." Bob replied, "Tell you what -- give me the comp plan to read over before lunch, and after lunch I'll explain to you the company's goals and objectives." I've carried that lesson around for 25 years. If your incentive comp plan is properly designed, your employees can reverse-engineer the company's objectives and strategies. Would your incentive plan meet that litmus test? So, what if your employees on incentive compensation plans did exactly what they had to do to maximize their incomes? Would it, in fact, be exactly what you want them doing? In my experience in most companies, the answer is, "No". Have a look at yours -- if they did everything you're paying for, is it what you want? Is there anything else? Does the plan also cause them to do things you don't want? Designing incentive compensation plans that actually work (most don't, in my experience) is both tough analytical work and a bit of an art form. Here are 15 more articles on the topic. And, as always, we invite your comments on your own experiences.